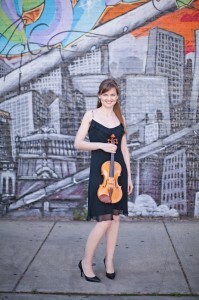 An avid chamber musician, Kate appears regularly in series throughout Chicago as a member of Blue Violet Duo, whose debut CD was released in September 2018. Blue Violet has been invited to repeat engagements on the Dame Myra Hess series, broadcast live on WFMT Chicago. 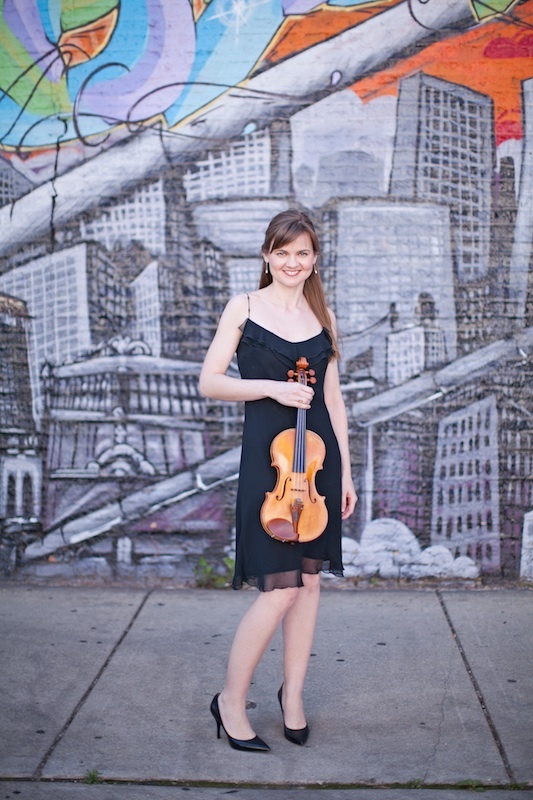 Kate also appears frequently as guest artist with ensembles including the Chicago Philharmonic Chamber Players, Fulcrum Point New Music Project, International Chamber Artists, and Access Contemporary Music.